I just released this gallery today, it's from a mini swaddle session. The mini swaddle session is a 90 minute newborn session where your little one is wrapped in various swaddles through the session. The posing is faster, your studio time is much less and the images are just gorgeous! This session style is terrific for birth announcements, for families that don't want a 3 hour session, or if you are on a tighter budget. 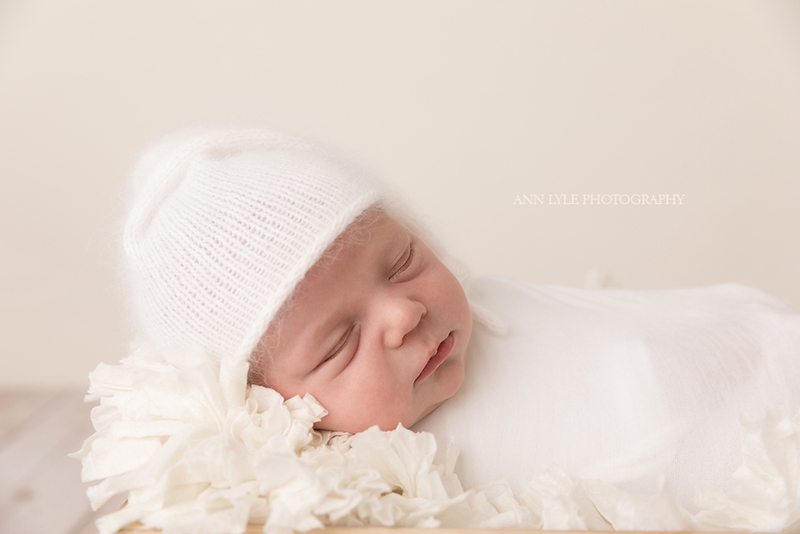 We had a wonderful session with baby L. He is a perfect baby newborn from start to finish. We were so lucky to get awake and sleeping portraits of him!